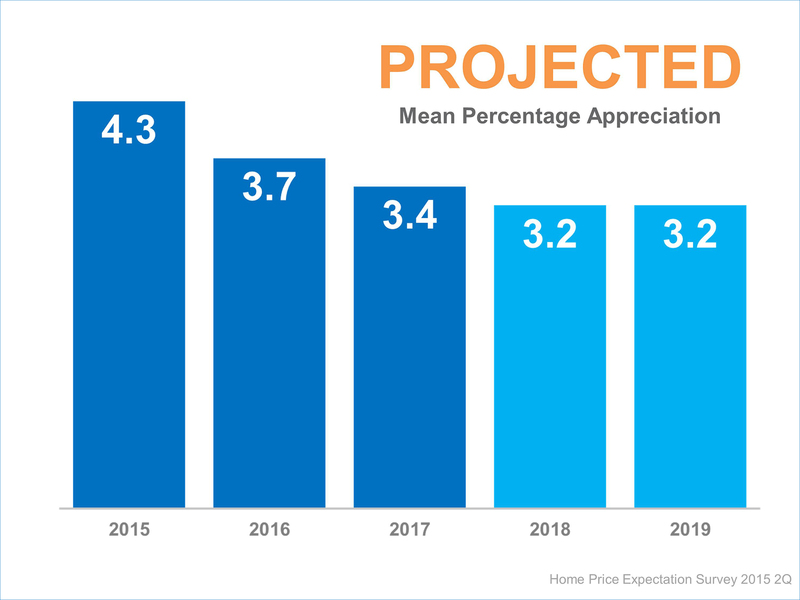 We recently posted the results from the latest Home Price Expectation Survey (HPES) showing where residential home prices are headed over the next five years. Today, we want to show you what the results of the report could mean to you. If you are a self-employed real estate investor who is willing to add properties to your portfolio, visit InvestorsChoiceLending.com. 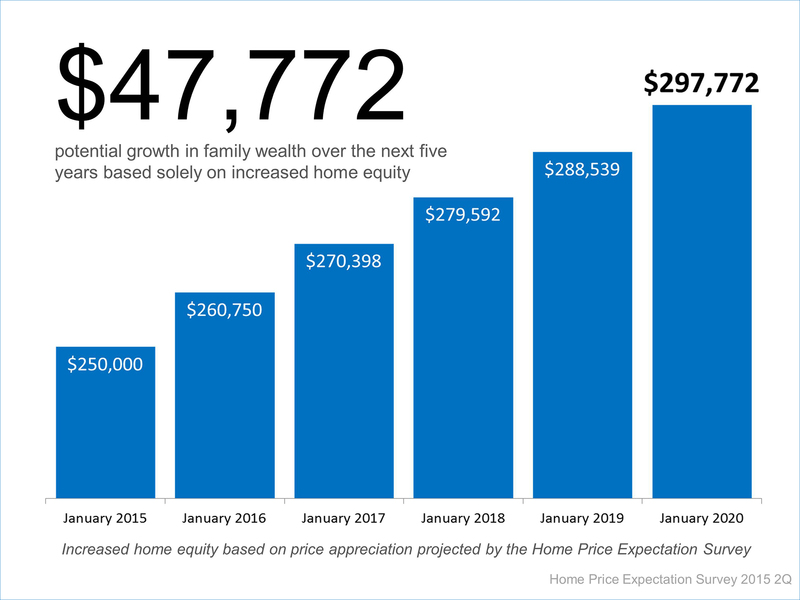 If you would like an update on the current value of your home in Portsmouth NH or the New Hampshire Seacoast Ann and I would be happy to sit down with you for a brief review; no cost no obligation. 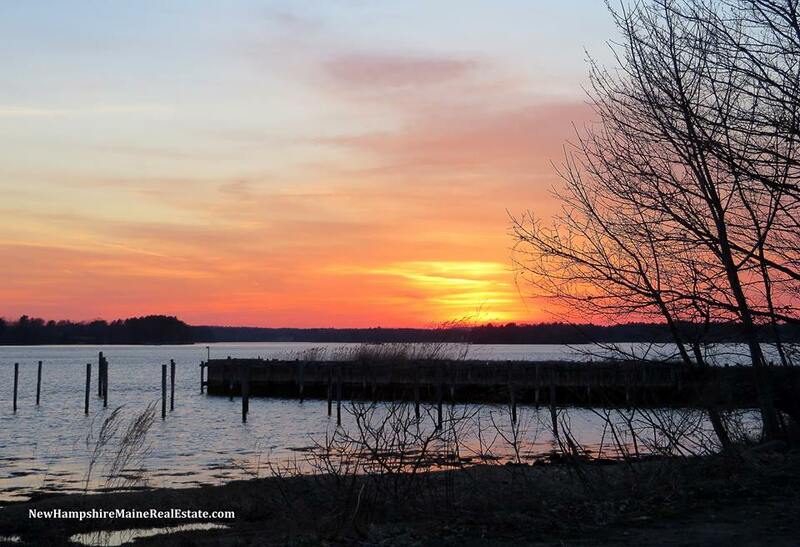 NewHampshireMaineRealEstate.com contains links to search all areas around Portsmouth NH and the NH Seacoast. You can also find lots of useful buying and selling tips.